Multilevel granular structures play a fundamental role in granular computing. In this chapter, we present a general framework of granular spaces. 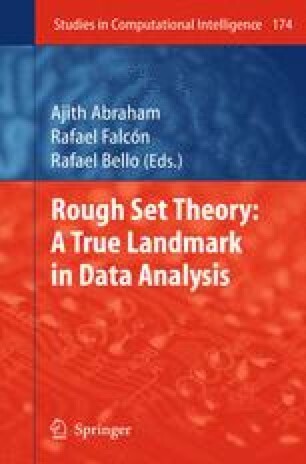 Within the framework, we examine the granular structures and approximations in rough set analysis and knowledge spaces. Although the two theories use different types of granules, they can be unified in the proposed framework.